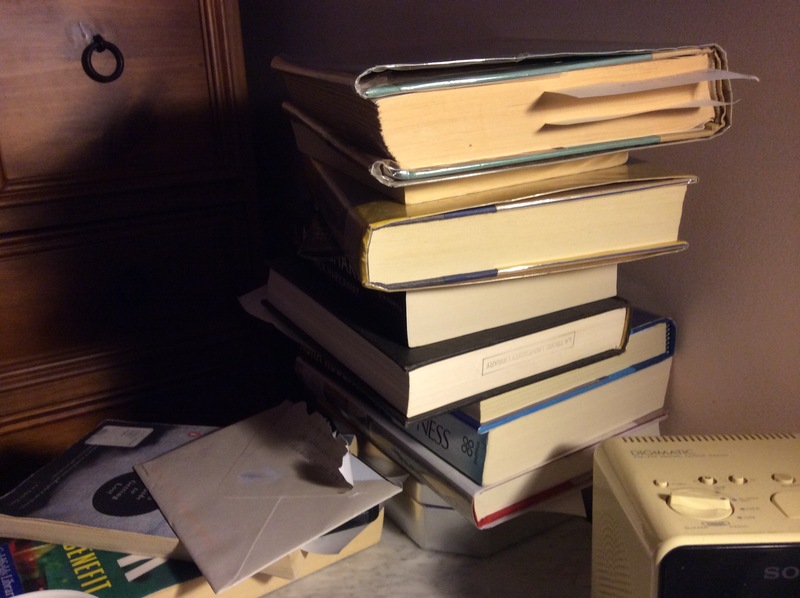 A Librarians bedside table | librarianAHOY! This entry was posted in Librarian stuff and tagged books, Librarian, reading by librarianahoy. Bookmark the permalink.